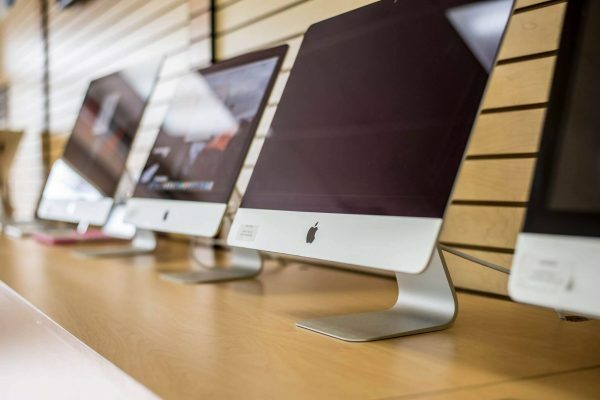 Mac Star Computers is leading computer store in Southern California, serving the greater Los Angeles, Orange County and Inland Empire metro areas. 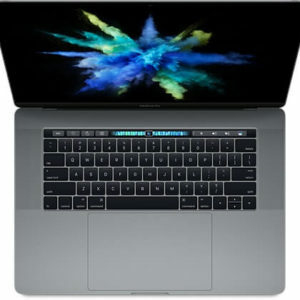 We specialize in Apple computers and Accessories with amazing low prices and a huge selection. 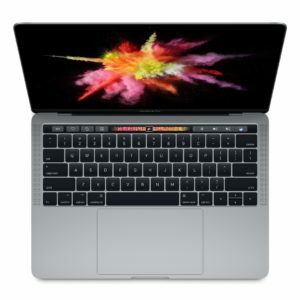 We repair all computer brands (Mac & Windows), We invite you to shop around and compare our prices. 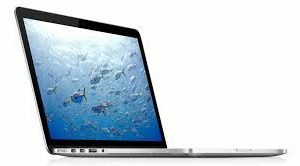 15″ MacBook Pro Retina Display Mid-2014 Core i7 2.8ghz, 16gb Ram, 512gb SSD w/ dedicated graphic card. 2012 15" MacBook Pro Core i7, 2.3ghz, 120gb SSD! 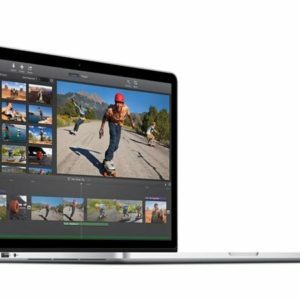 2012 15″ Macbook Pro Core i7, 2.7ghz, 16gb Ram, 500gb SSD!!!!! 2012 15" Macbook Pro Core i7, 2.7ghz, 16gb Ram, 500gb SSD!!!!! We ship using USPS Priority 1-3 Days or FedEx Home Delivery. © Mac Star Computers, Inc.
Get the best offers and stay up to date on out latest news.